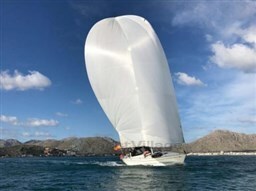 - Fully batten Main sail (North Sales)with lazy jack system. - Zip pack for the main sail. - CD player (speakers in the saloon and cockpit), Full inventory. Of the best kept and maintained boats of this type can be found in the market today. AVAILABLE after the end of August 2019, due to owner's use. 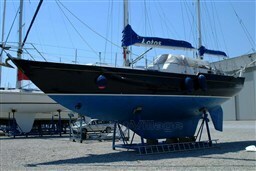 Dear Sirs, I have seen on YachtVillage your offer about Hanse 430e - 2008 (code: 304148). I am interested in the offer and would like you to contact me. Thank you.